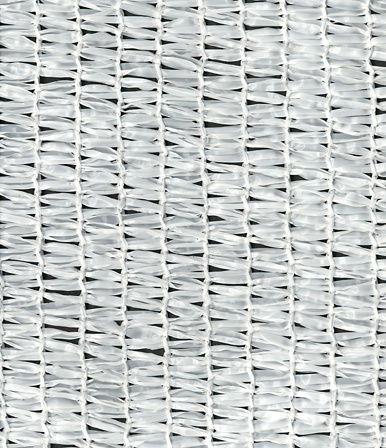 130g/m² ground cover fabric woven from polypropylene tape. For weed prevention. 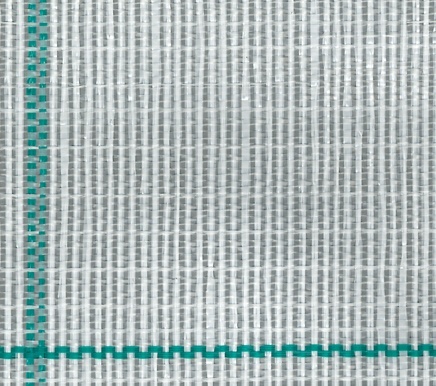 Woven polypropylene reflective fabric specially treated with titanium oxide to improve brightness. Also provides weed control. 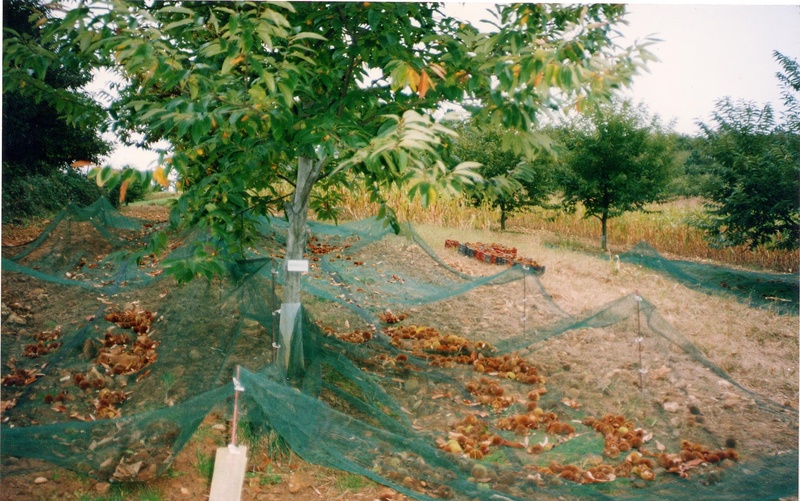 Our bird nets are knitted from UV-stable monofilament HDPE (high-density polyethylene), providing a flexible net that can be laid directly onto your plants. 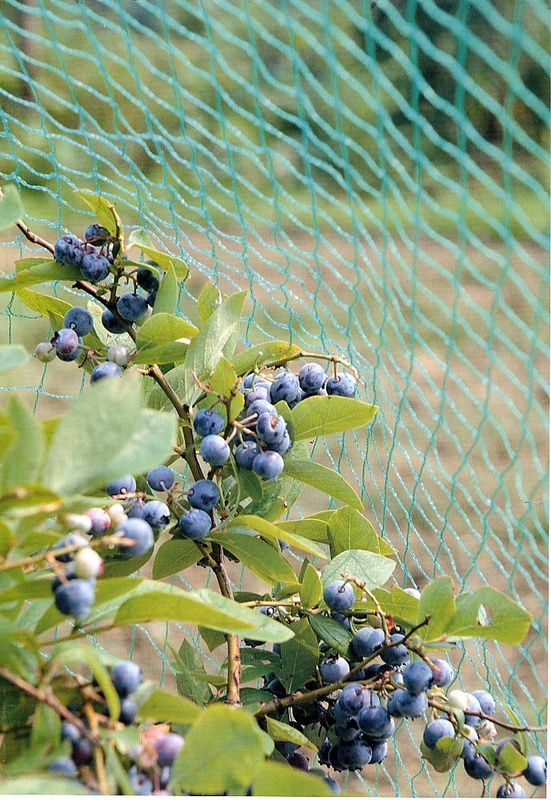 Our 30% shade nets for strawberries are knitted from UV-stable HDPE (high-density polyethylene) tape. Perfect for summer crops of strawberries or raspberries. 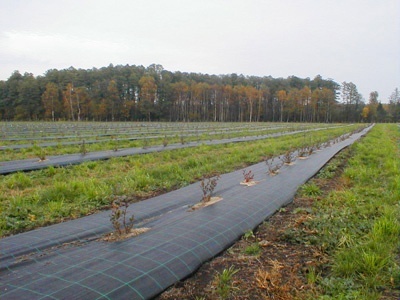 Our run-proof windbreaks are woven from UV-stable monofilament HDPE (high-density polyethylene) and offer a wind reduction coefficient of 30% to 90%. Please contact us for other dimensions. 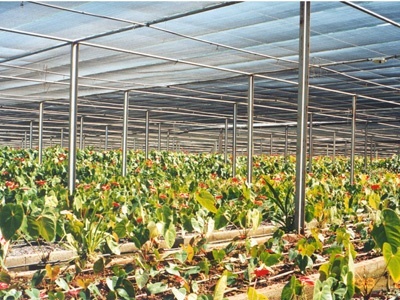 Extruded polypropylene nets for plant support. 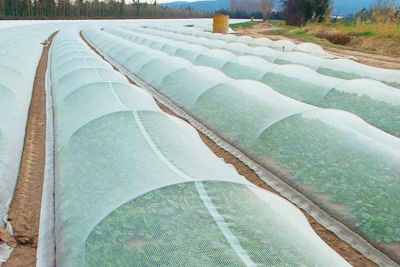 Nonwoven fabric for protecting crops from frost. 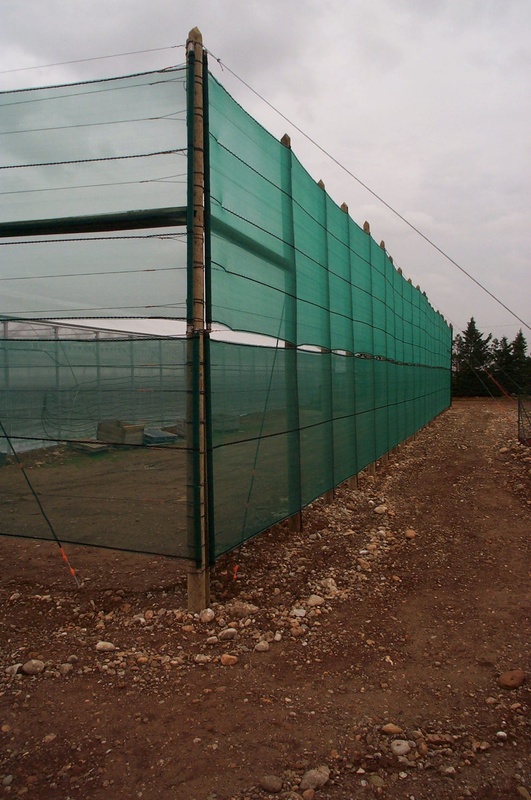 Frost protection fabric technical details. Standard widths: 1m to 15m. 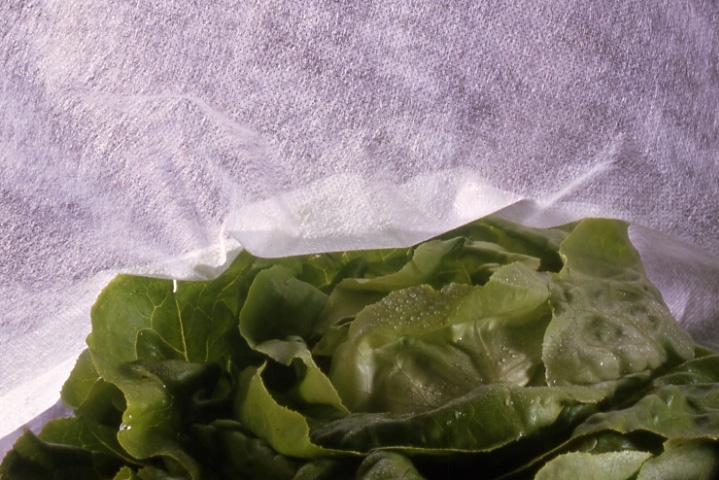 Our run-proof harvest nets are knitted from UV-stable monofilament HDPE (high-density polyethylene) and help you optimise your crop yields. 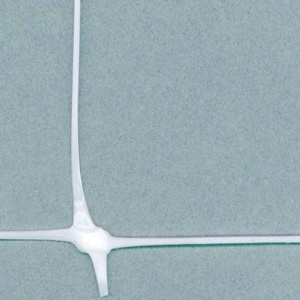 Nets with central opening – 6mx6m, 6mx8m, 8mx8m, 10mx10m and 12mx12m.